We are a leading Manufacturer of 150w led low bay light, led low bay light, 50w led low bay light and 100w led low bay light from Noida, India. 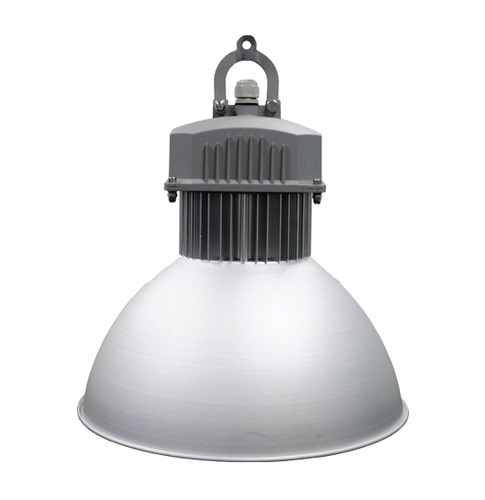 We are leading manufacturer of 150W LED Low Bay Light. 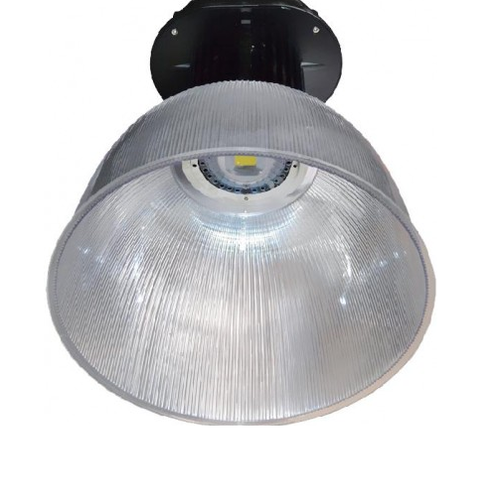 We are one the leading manufacturer of LED Low Bay Light. Being backed by a highly adroit team of professionals, we have been able to offer a wide range of led low bay light which is procured from the leading manufacturers. 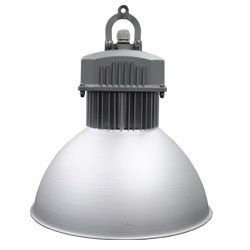 We are leading manufacturer of 50W LED Low Bay Light. We are leading manufacturer of 100W LED Low Bay Light. Looking for “LED Low Bay Light”?